Accepted file types: jpg, png, bmp, pdf, jpeg, gif. Please provide a copy of the competitors written quote. 3. A screenshot of the website offering a lower price. Services selected that are not a part of a price beat will be charged at our regular rates. PLEASE NOTE: We Highly recommend a house wash in conjunction with your gutter cleaning if your home has standing water or several small plants visible in the gutters. Please ensure that exterior window screens have been removed (For window bookings), any gates to the property are left unlocked and that there is an exterior water tap turned on and accessible. We understand. A one time Interac E-Transfer of $120 can be sent instead of a credit card deposit. 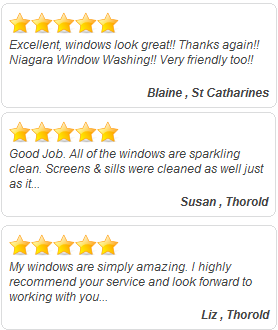 Please send the deposit to: info@niagarawindowwashing.com and email the same address with the password. By submitting this form & deposit you are authorizing the work outlined to be performed on your property by National Window Washing. a. Completing payment is considered a digital version of your physical signature. You agree that in the event that you are not able to make payment on the day of service by Cheque, Cash or E-transfer that National Window Washing is authorized to process payment on the same credit card used to secure your appointment. You understand and agree that any and all refunds will be offered in the form of a service credit. a. You agree that if we require you to be home and you are not physically present at the service address during the booking period provided our last minute cancellation policy(6c) applies. a. Cancellations made 72 business hours or more before the scheduled appointment date a $25 fee applies. The first rebooking is free. Subsequent rebookings are subject to a $25 fee. b. Cancellations within 48 Hours of an appointment are subject to a 50% cancellation fee which will be billed to the card on file. The first rebooking is $50. Subsequent rebooking’s are subject to 50% of the cost of the ordered appointment. On site or cancellations within 24 business hours of an appointment are subject to a 100% cancellation fee which will be billed to the card on file. Rebookings will be subject a minimum appointment value fee (4). b. Gates must be left unlocked to allow access to all areas of the home. ii. Our free flow/streak free guarantee is not applicable to areas unavailable to our team during the original service date. iii. 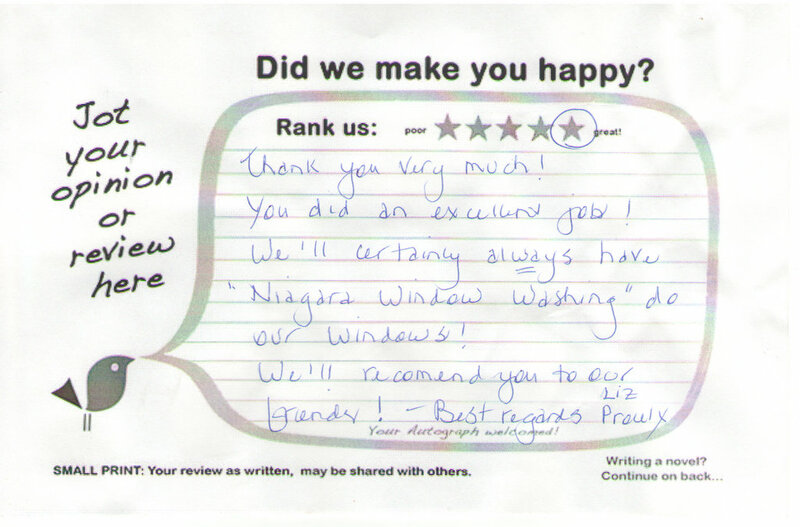 Our minimum appointment fee will apply to return to clean the screen covered windows. Fill out the form on this page and complete the appointment deposit. We inform you if we can Price Beat the service. 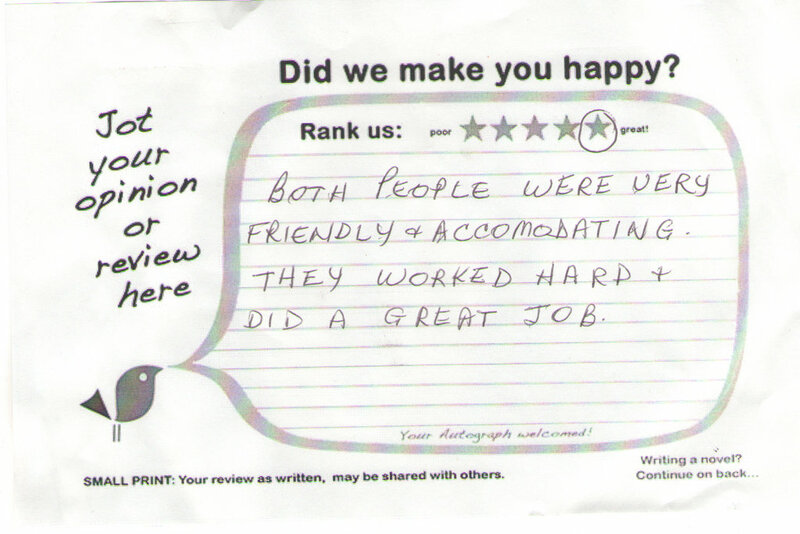 refund your deposit if we can’t Price Beat the service and you choose to go with the other company.